Learn to Quilt! Beginning Quilt class at Maggie's in Longmont. Learn to quilt and make new friends! 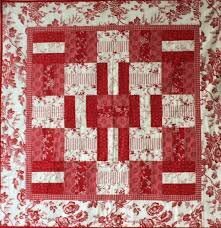 Join quilt artist Janet Fulton for this fun "Learn to Quilt" class at Maggie's in Longmont. 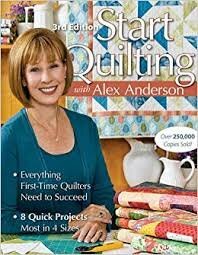 In this series of five classes, you will make the classic "Rail Fence Quilt" pattern, found of page 23 of "Start Quilting with Alex Anderson" 3rd Edition. 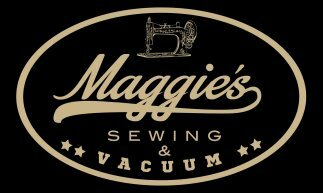 Please note* Students receive a 15% discount on all class materials purchased at Maggie's. Instructor Bio: The amazing, talented, award-winning quilt artist--Janet Fulton!